The first and most terrifying monster in English literature, from the great early epic Beowulf, tells his own side of the story in this frequently banned book. 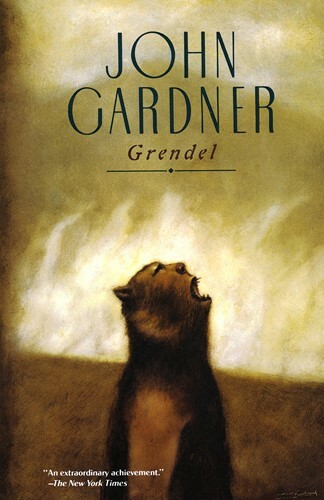 This classic and much lauded retelling of Beowulf follows the monster Grendel as he learns about humans and fights the war at the center of the Anglo Saxon classic epic. This is the book William Gass called "one of the finest of our contemporary fictions."